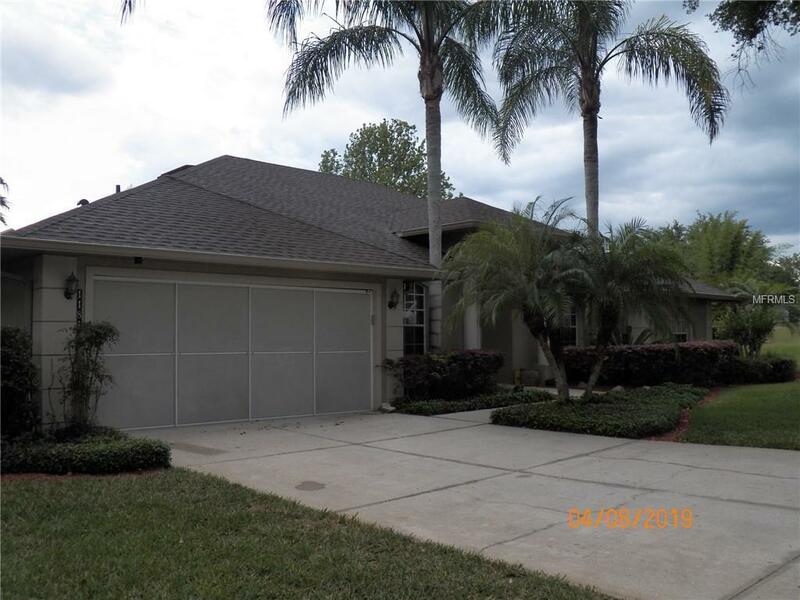 Wonderfully maintained 3 bedroom 2 bath smart pool home w/Wi-Fi alarm system. 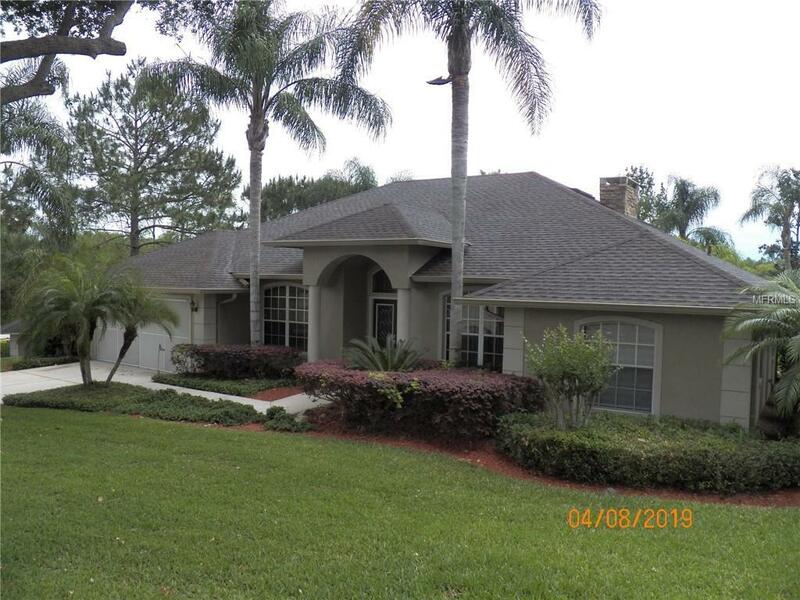 Access to the well touted CLERMONT CHAIN OF LAKES w/community boat ramp, dock, tennis & basketball court, park w/volleyball & baseball, RV & boat storage area. This beautiful home has been improved to well beyond new by a former building contractor to standards rarely seen in this area. 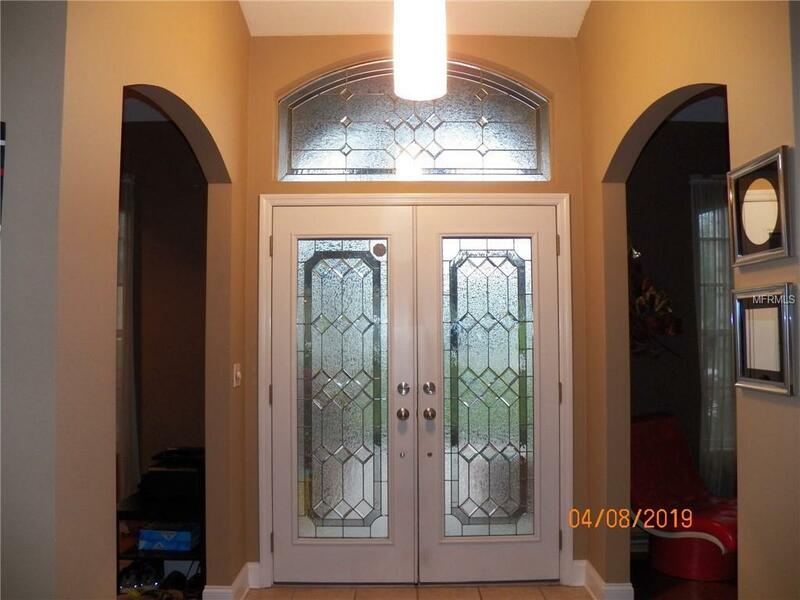 Beautiful leaded glass double door entry & transom invite you into the beautifully tiled foyer. The kitchen boasts upgraded cabinetry w/granite tops & full granite backsplash, a raised breakfast bar, & all appliances including a reverse osmosis water filtration system are a bonus. The Great room features a stone fireplace flanked by crafted wood built-ins. The Home office also offers a built in w/solid surface top & the beautiful matching desk is included w/the sale. Bruce (real wood) hardwood floors in all living areas & master bedroom. Custom base and window trim. Beautiful ceramic tile in all of the wet areas, kitchen & dining area. The master bath is truly a retreat w/a beautifully tiled walk in shower, new whirlpool garden tub, granite top double vanity & Andersen Skylights for natural lighting. Wooden Plantation Shutters & all window treatments are included. Corian tops in the laundry w/tile backsplach & custom cabinets. New features include a brand new roof, soffit w/24 inch overhangs & gutters (2019). The pool is salt water w/a variable speed pump, brick pavers, and screen enclosure. Screened garage door & 12 zone irrigation system. Additional Lease Restrictions Please Refer To Hoa Requirements For Additional Lease Restriction. Pet Restrictions Please Refer To Hoa Restrictions. 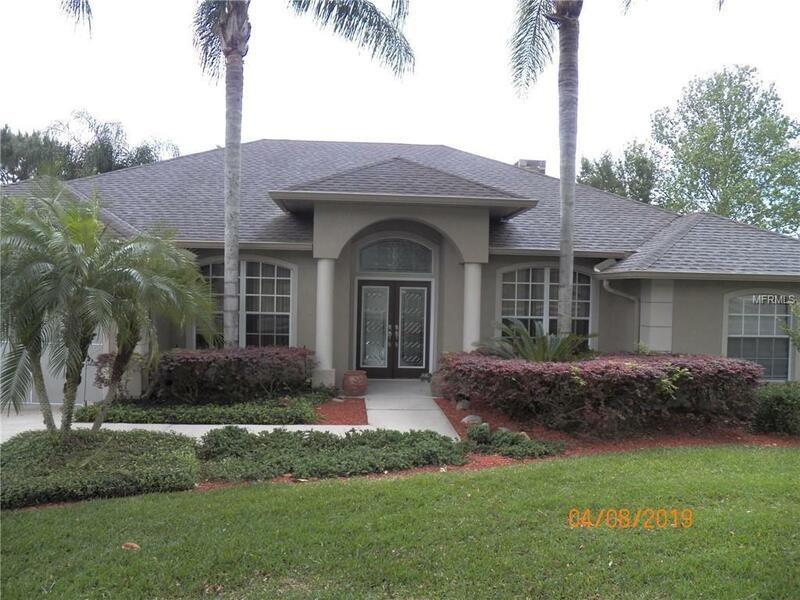 Listing provided courtesy of Realty Choices, Llc.